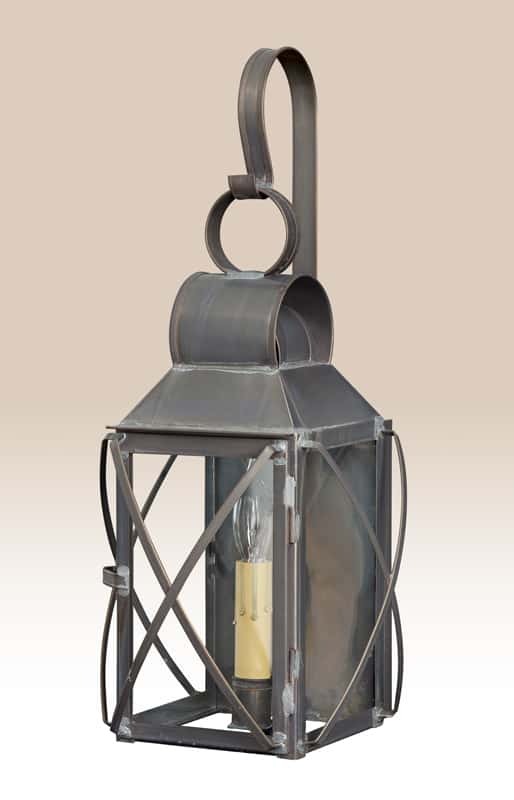 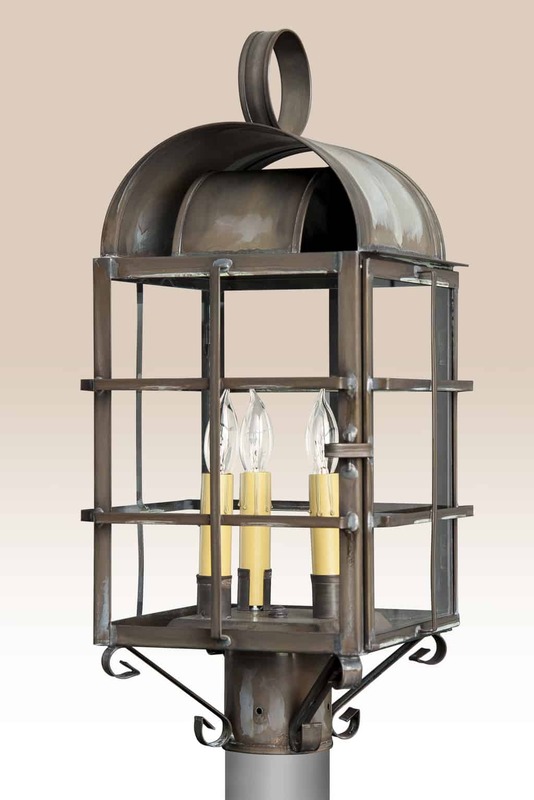 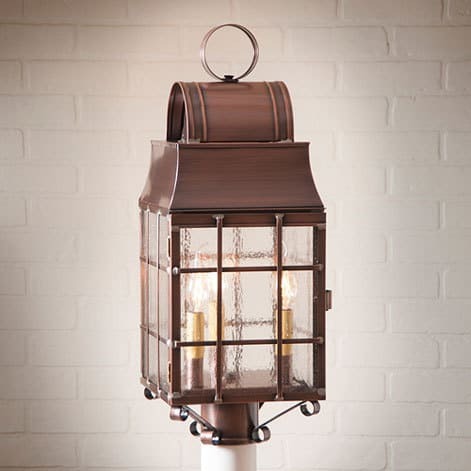 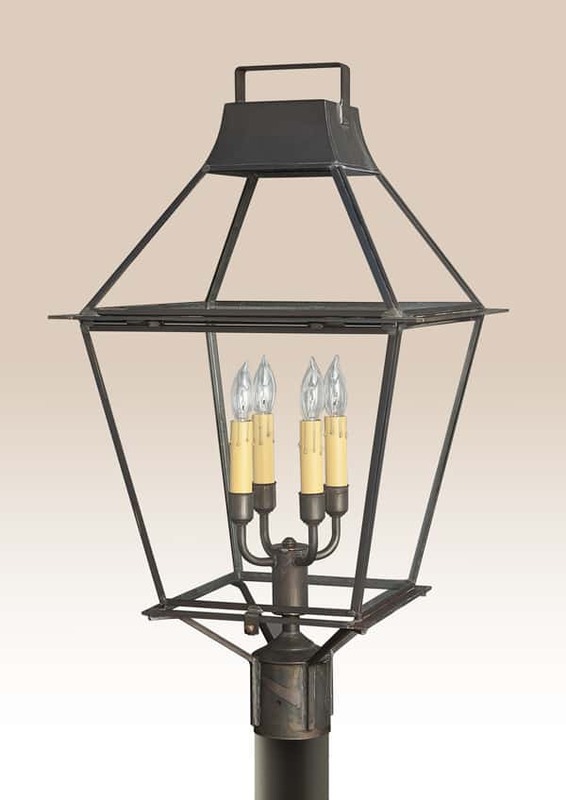 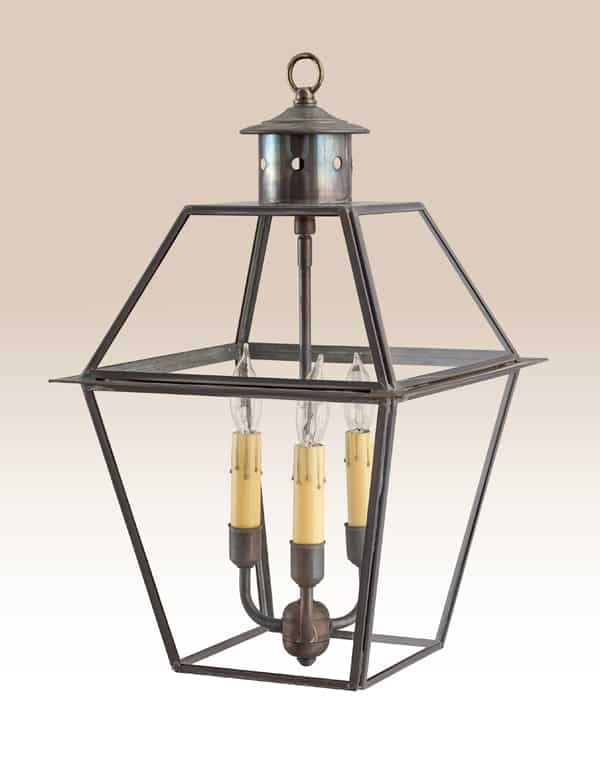 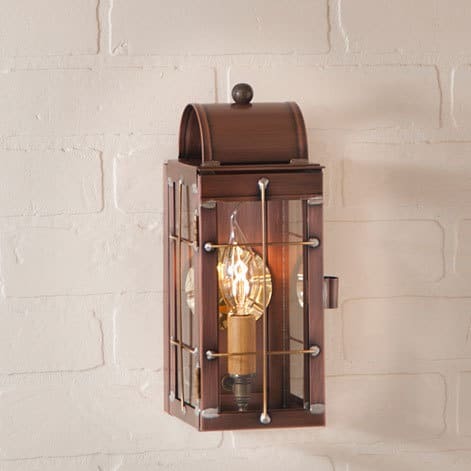 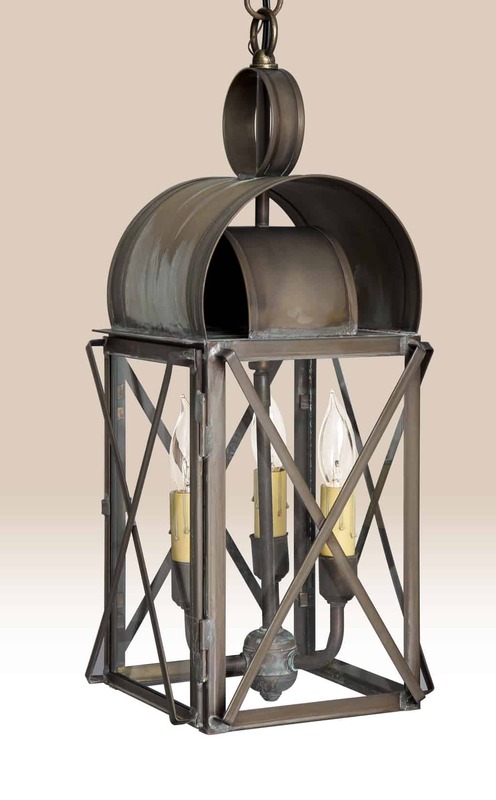 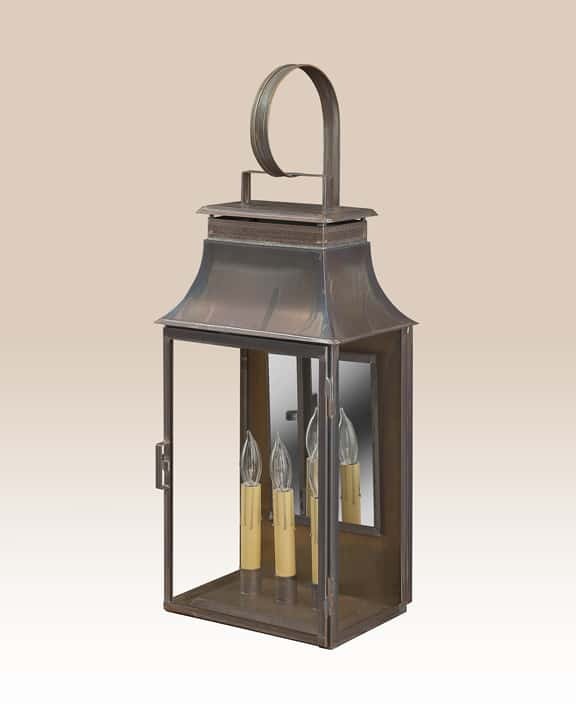 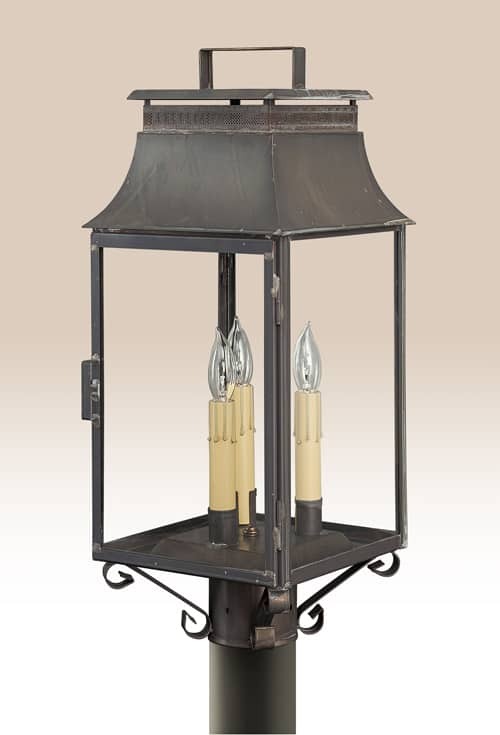 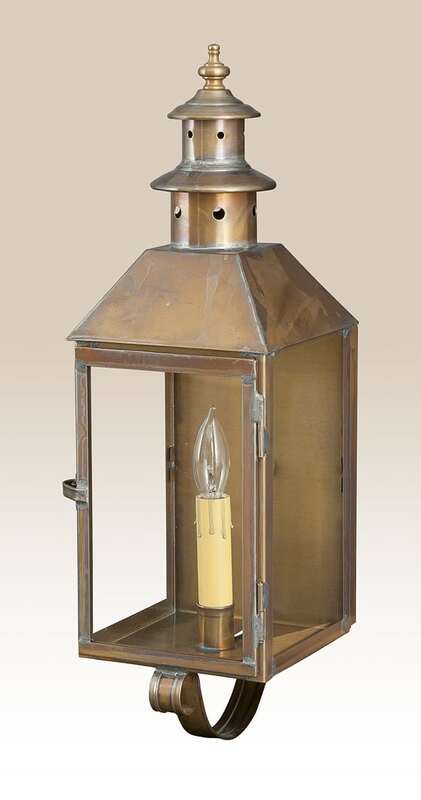 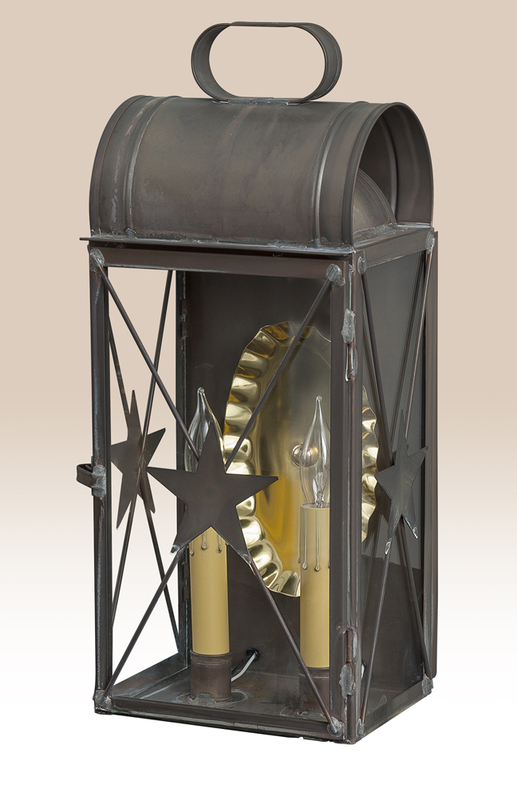 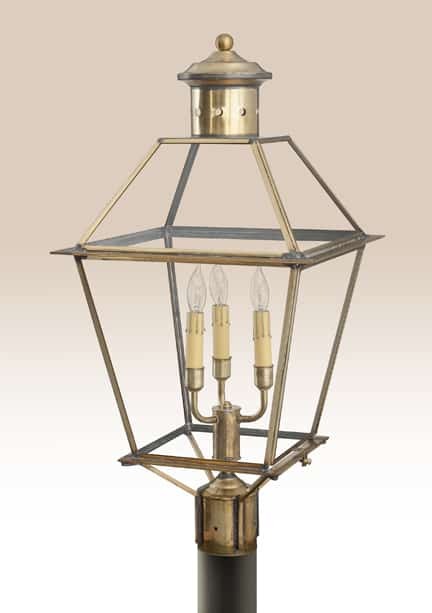 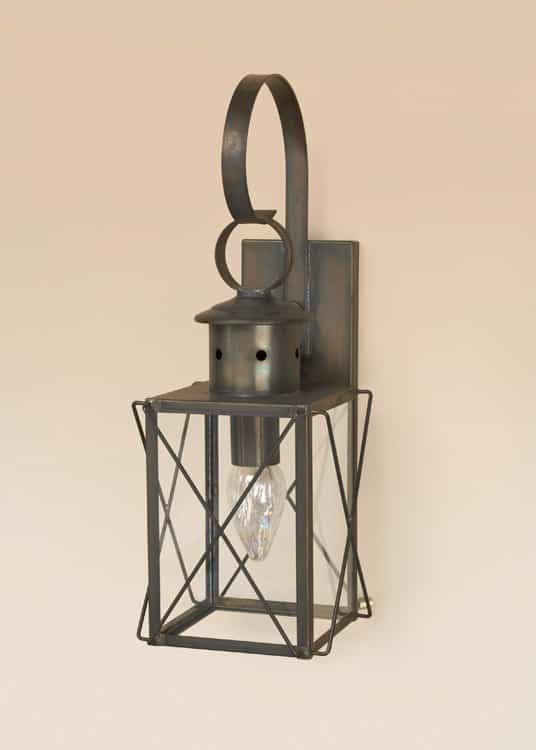 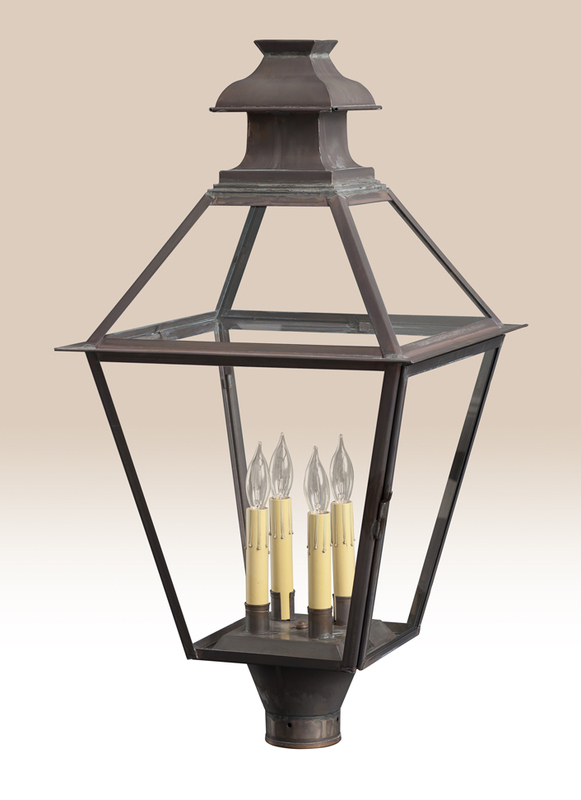 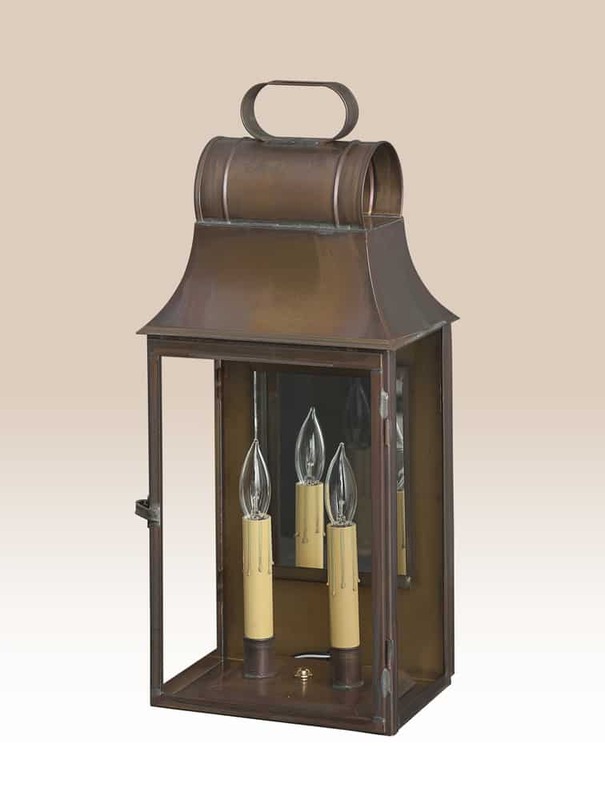 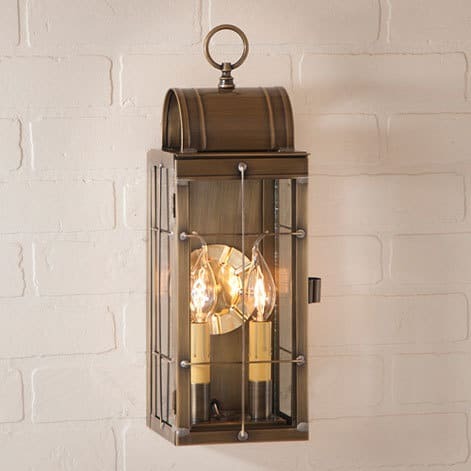 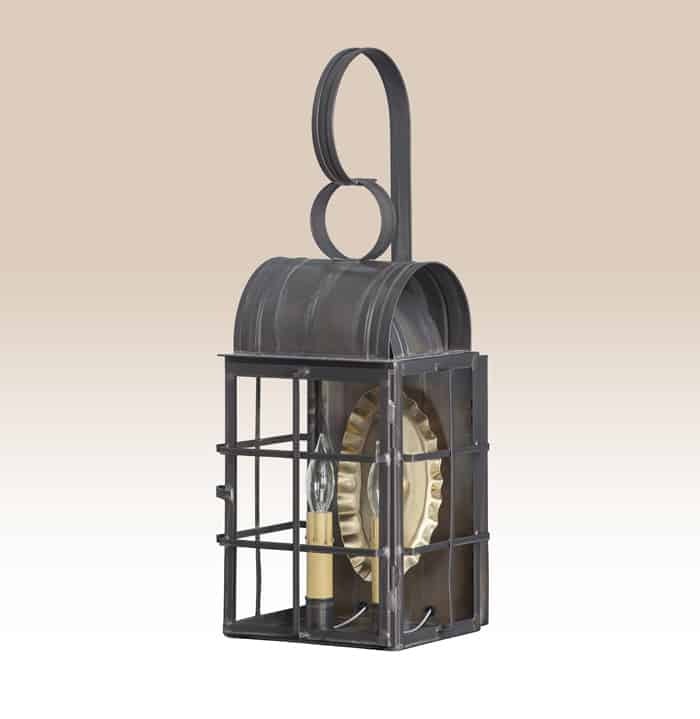 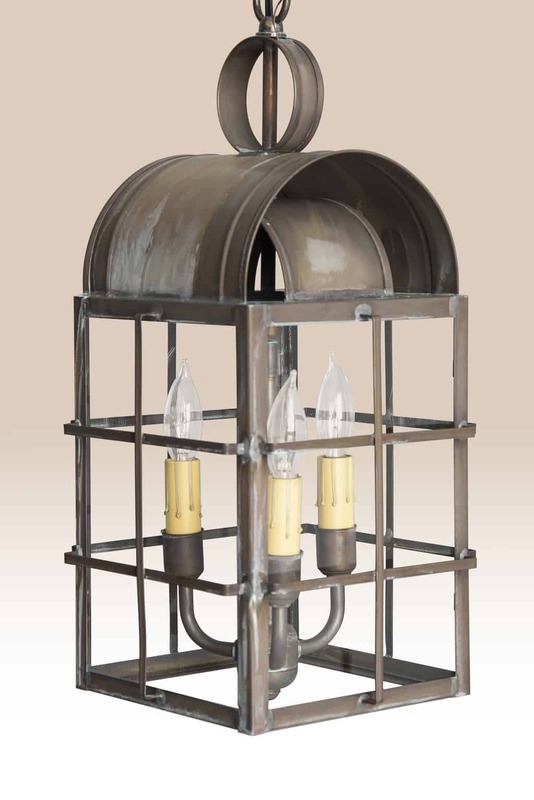 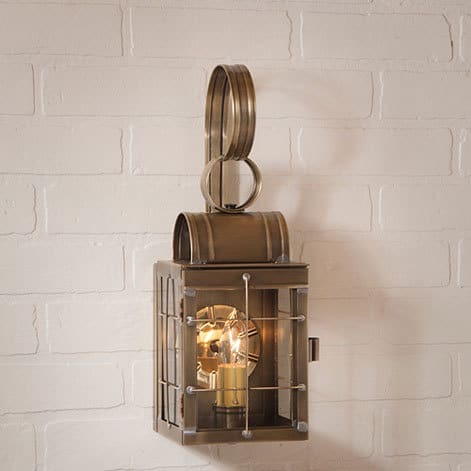 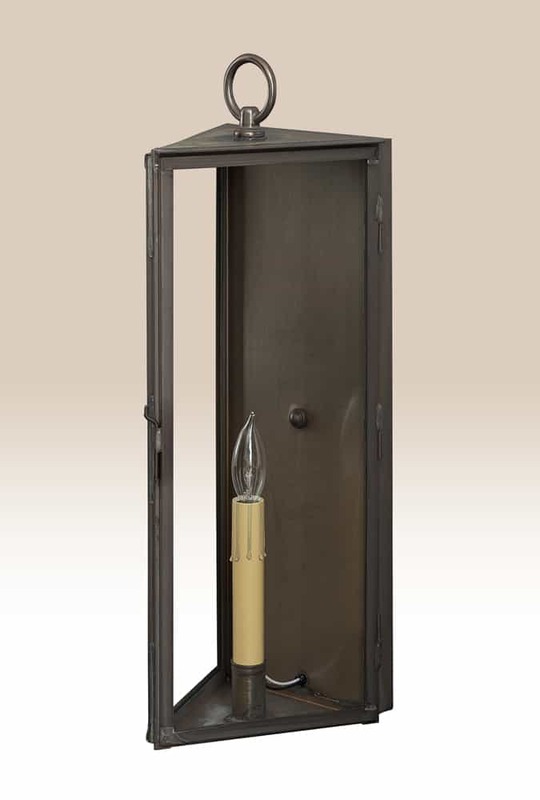 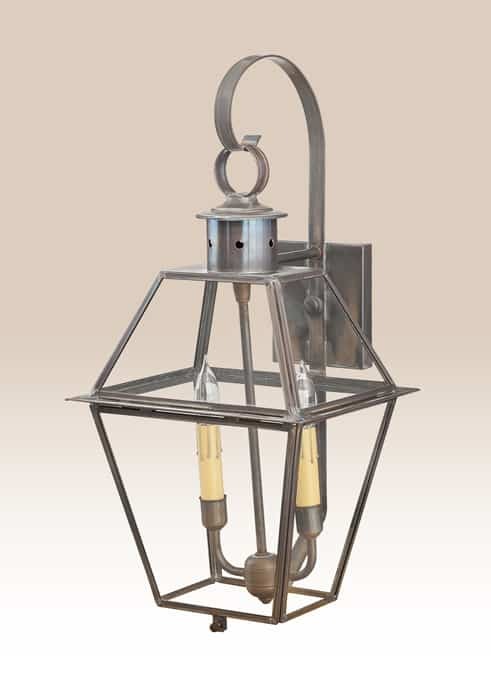 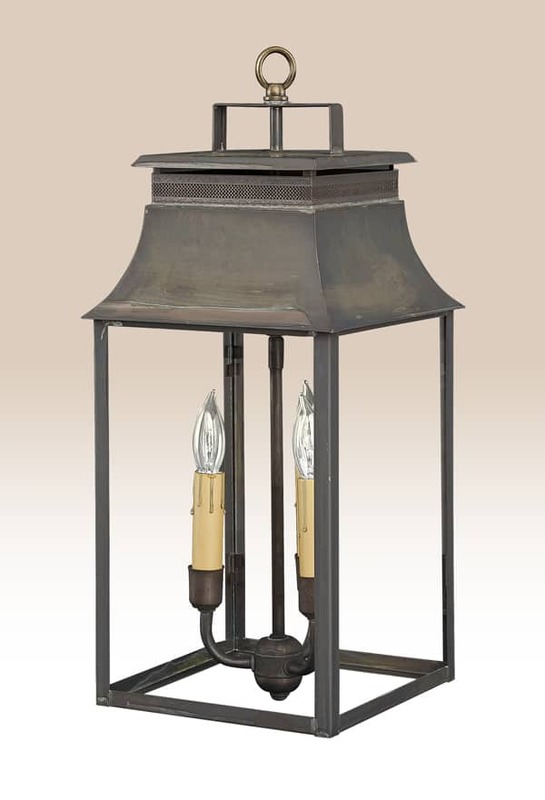 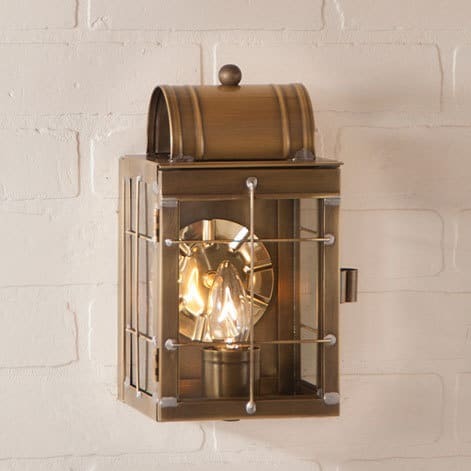 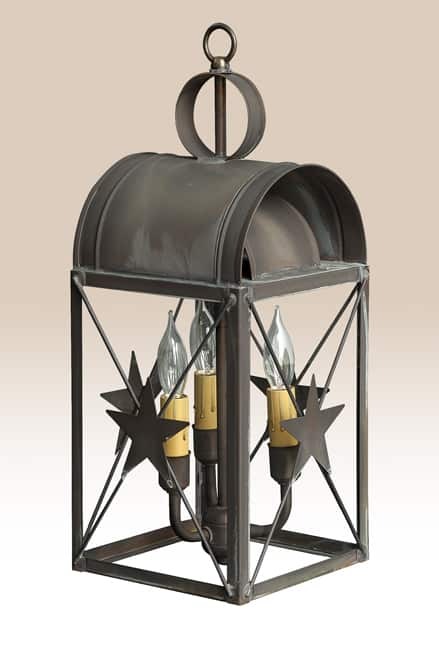 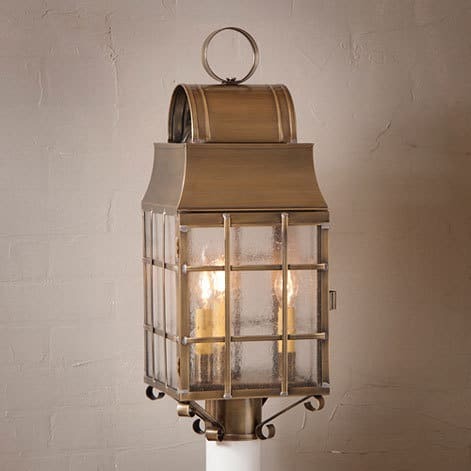 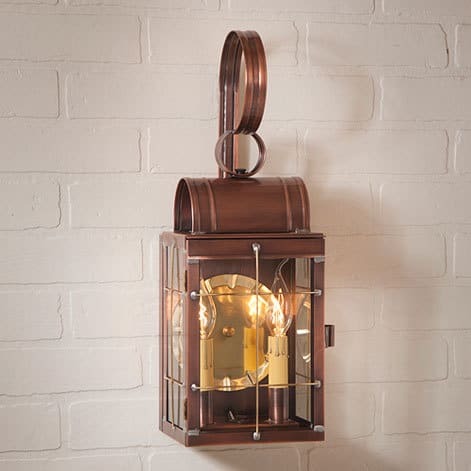 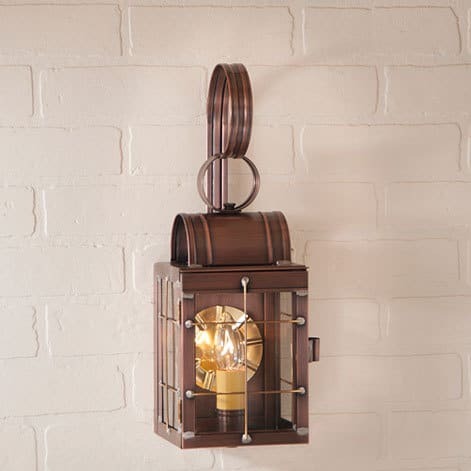 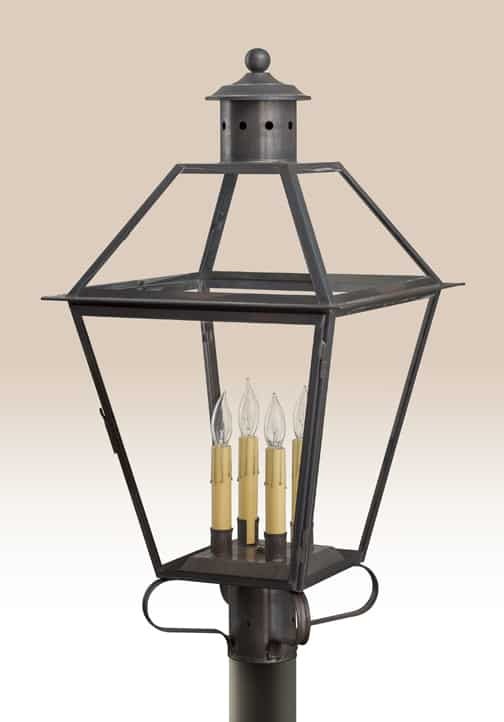 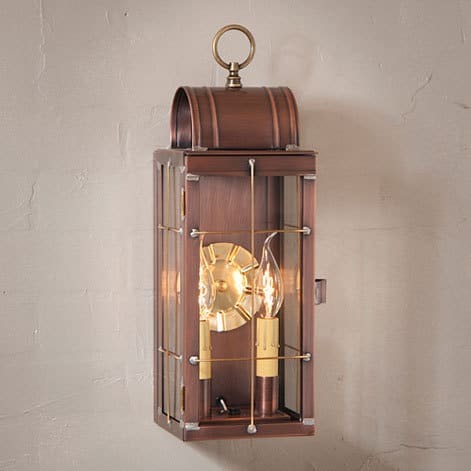 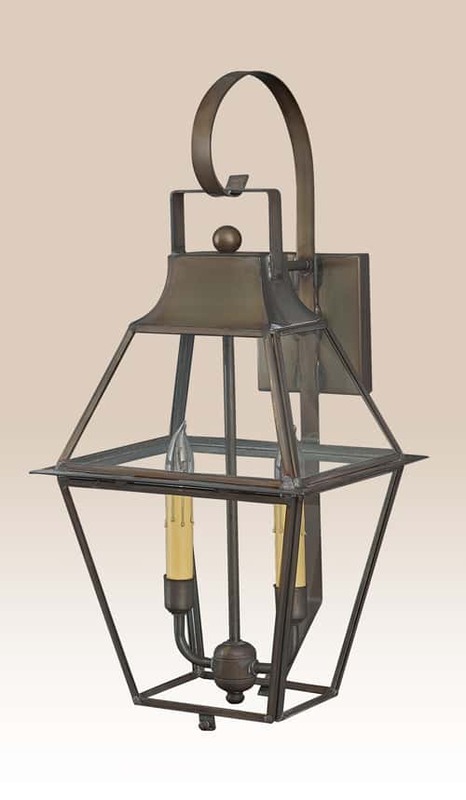 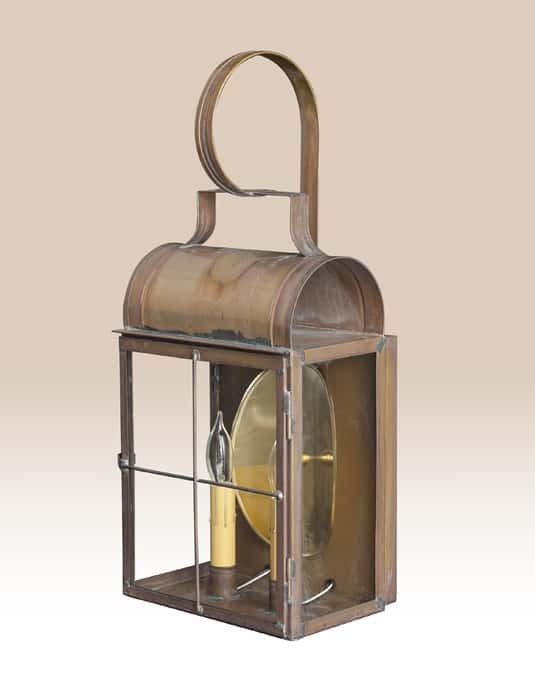 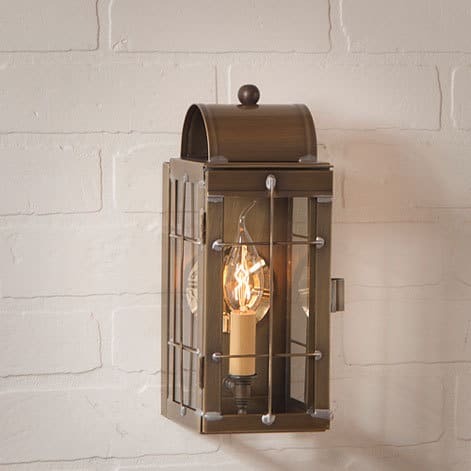 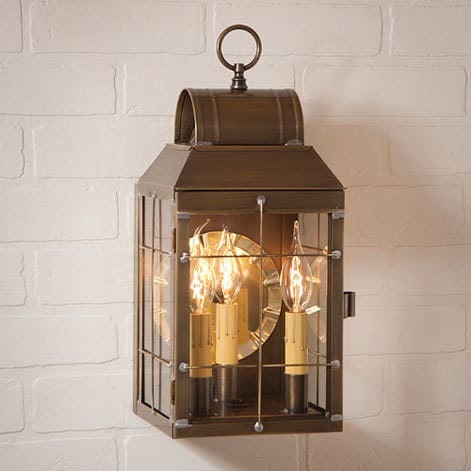 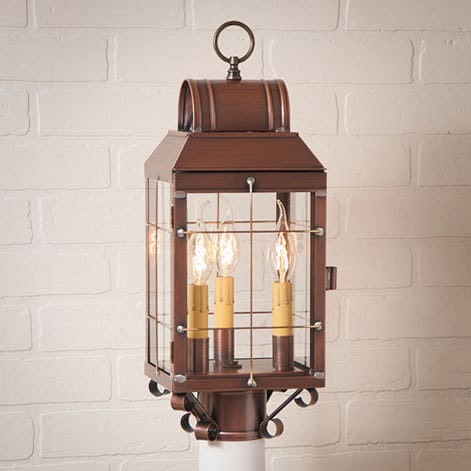 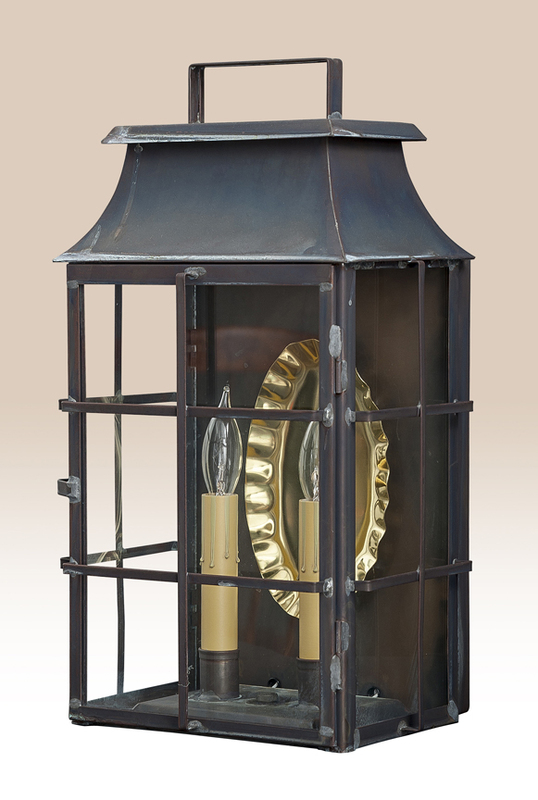 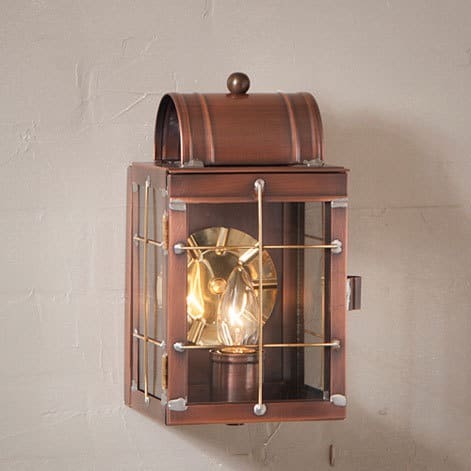 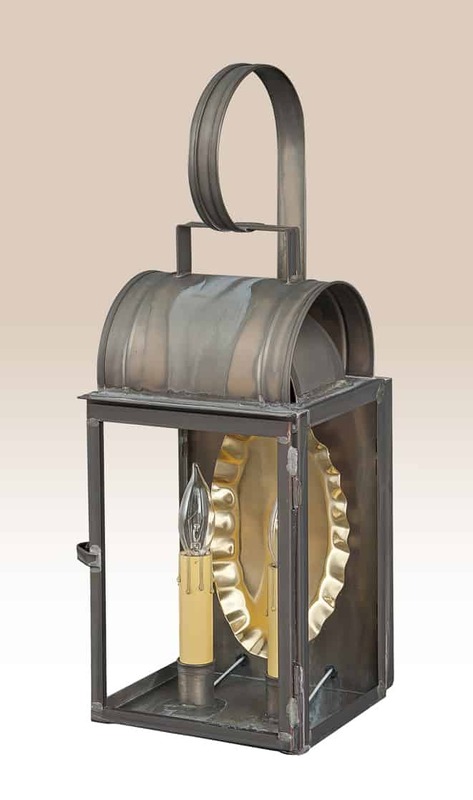 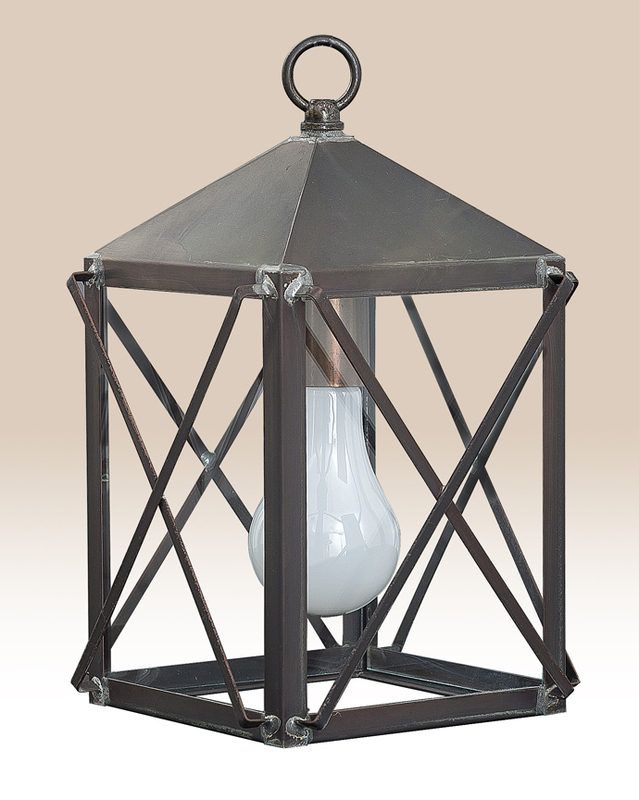 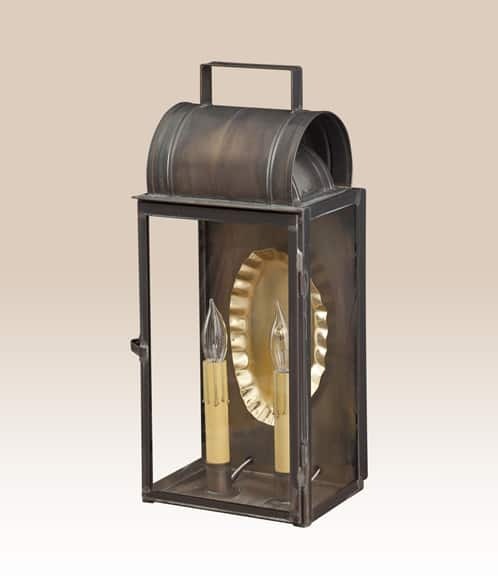 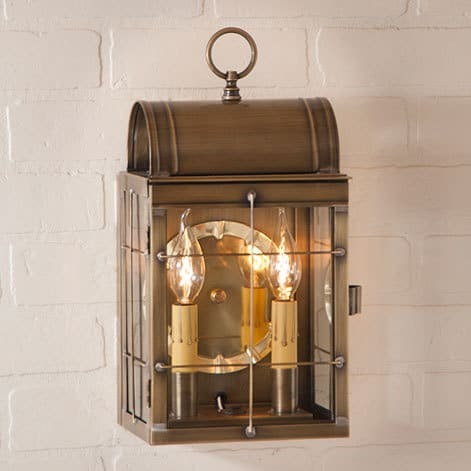 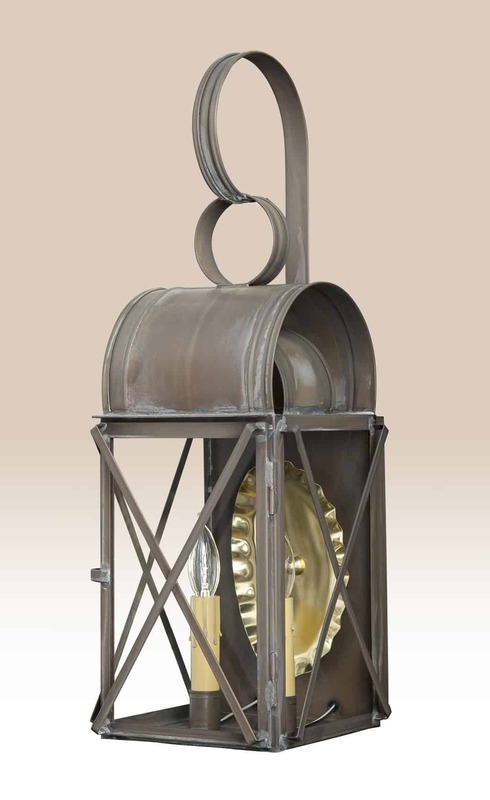 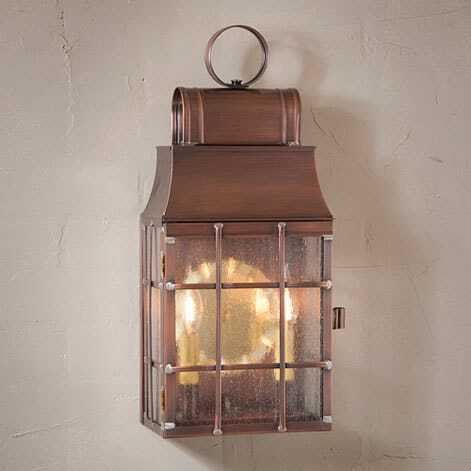 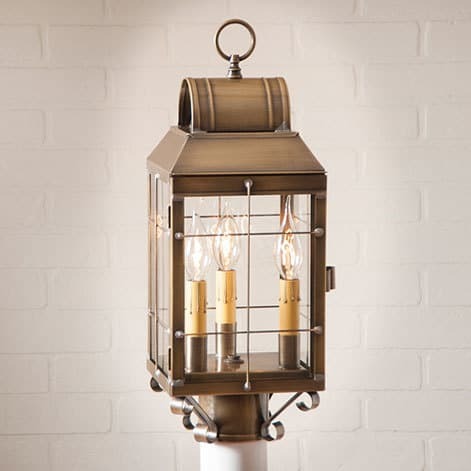 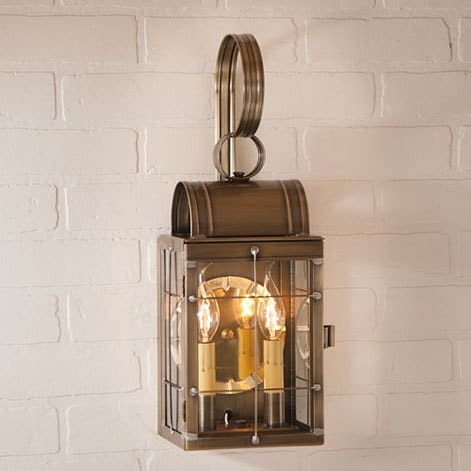 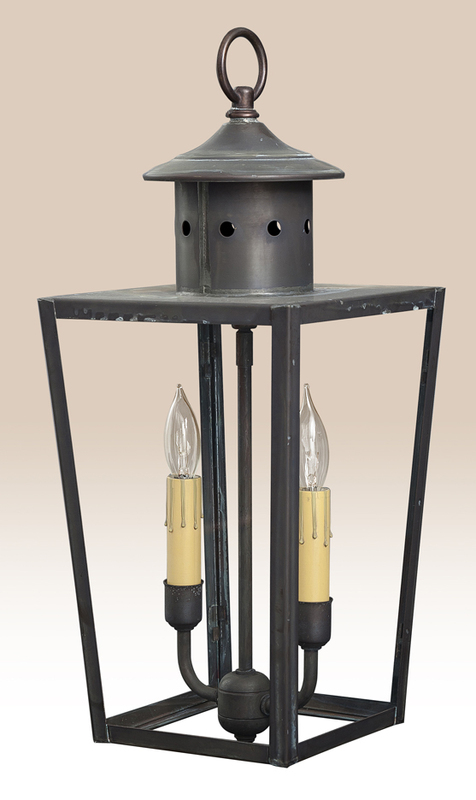 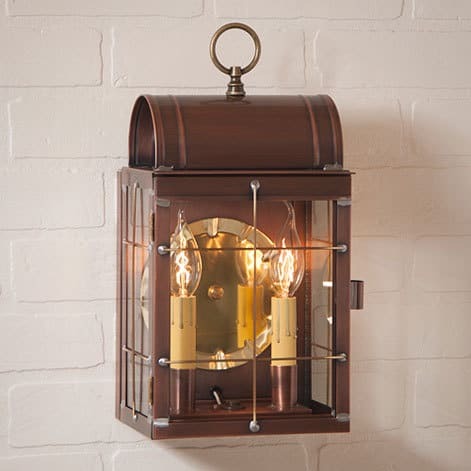 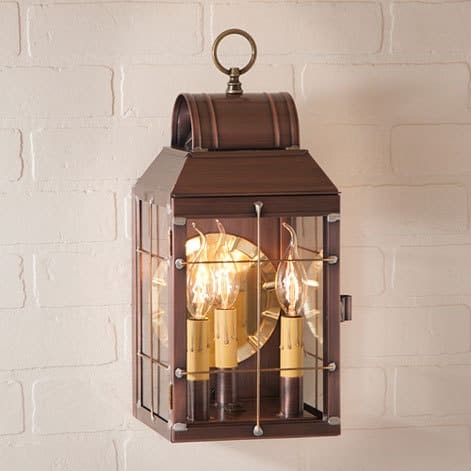 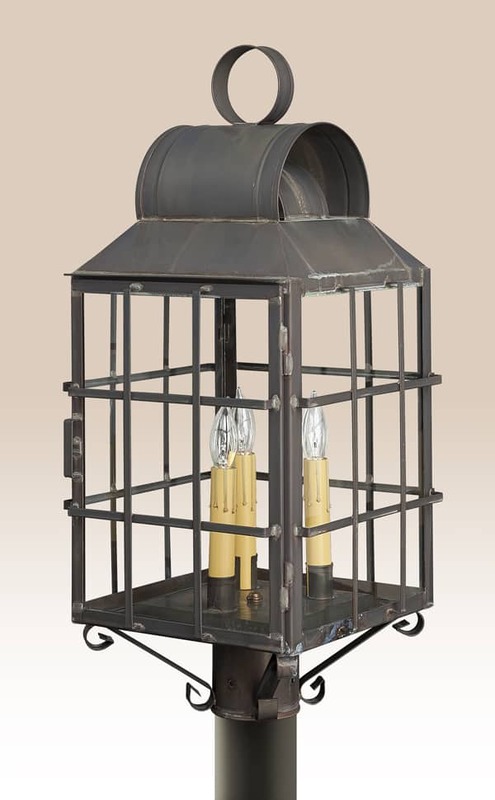 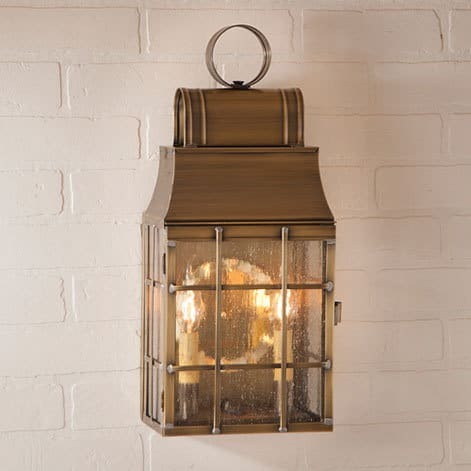 Outdoor lighting which includes post lights, exterior wall sconces and hanging lights. 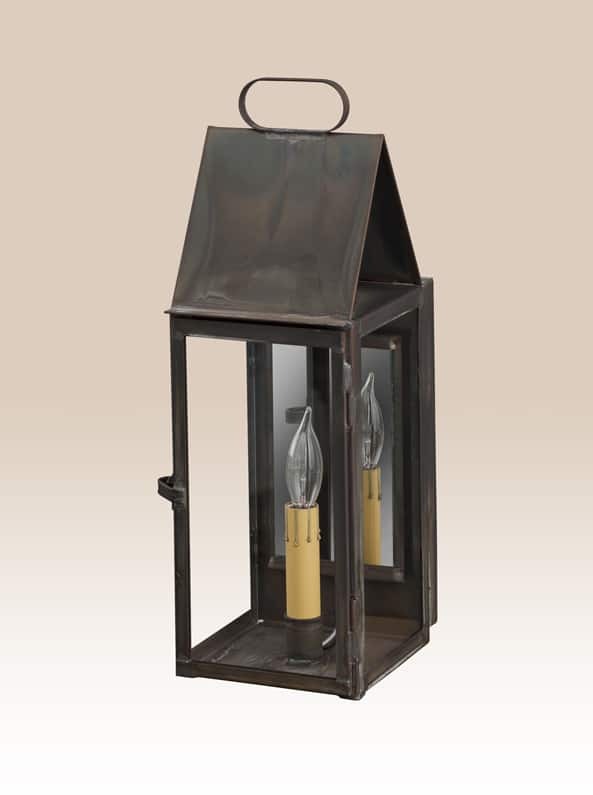 They would work well on a Period, Country, Colonial or a Early American style home. 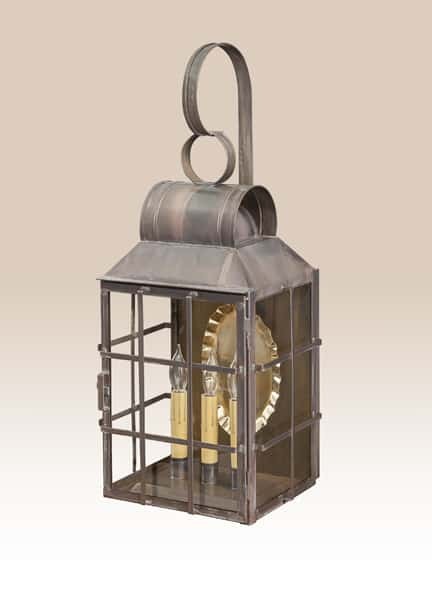 Look great with contemporary home as an accent. 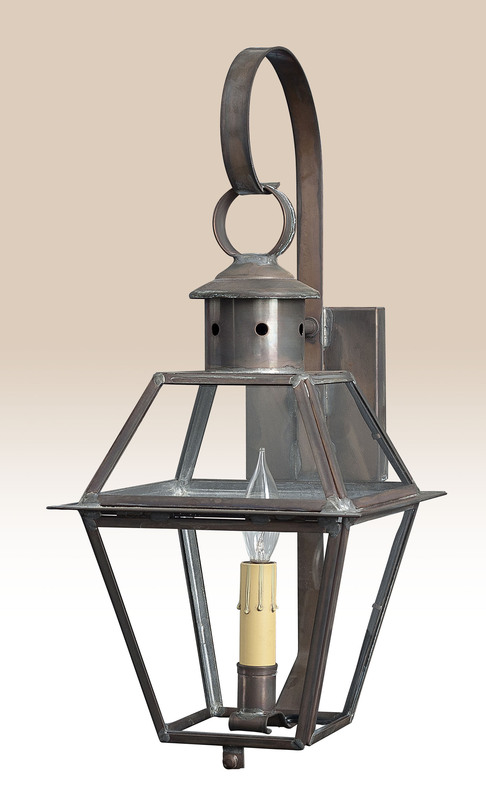 Call anytime with questions # 1 800 240 6433. 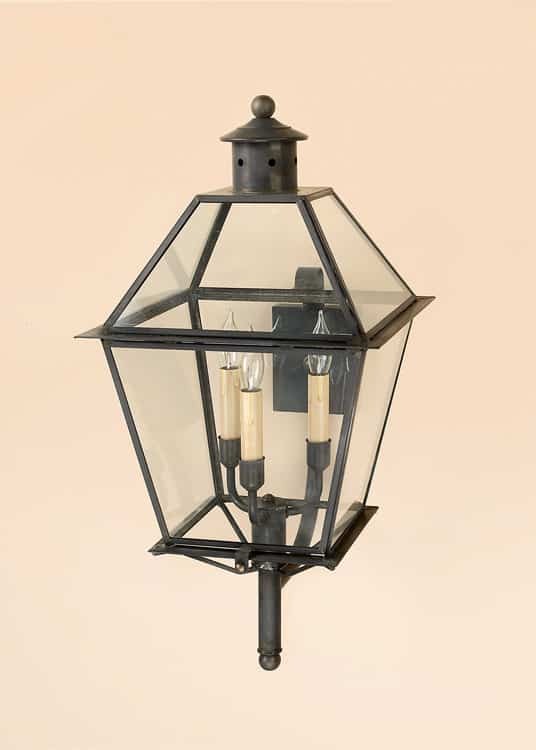 Ask for Mike.